Steve likes to see things through from start to finish. Whether it’s his latest home renovation project, or helping a client develop, hone and implement a strategy for their brand, Steve works closely with clients like Red Hat and the Boston Red Sox from strategy conception to positioning refinement to campaign completion. He ensures all their brand initiatives are as rock solid as his new kitchen counters. 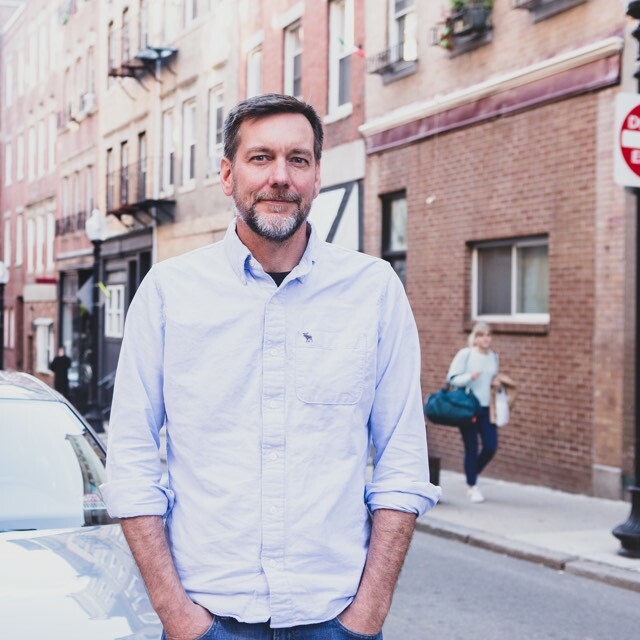 For the last two decades, Steve has worked with some of the biggest brands from coast to coast including Dunkin Donuts, AutoDesk, New Balance and BlueCross BlueShield.